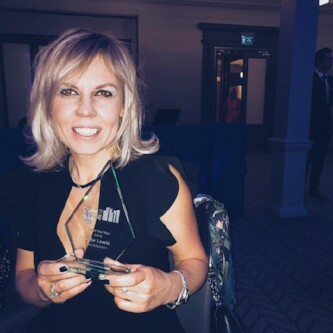 The Adamson were proud to be named ‘Scotland’s Best Bar’ at a glittering ‘BWS Women in Business and Hospitality Awards’ ceremony in Glasgow last month. Almost 200 entries from across Scotland were shortlisted to 33 finalists across 10 categories which recognise outstanding achievements by women in the hospitality sector. The final decision was made following an independent judging process which saw a panel of adjudicators including David Cochrane Chief Executive of HIT Scotland, Fiona Richmond, Special Projects manager at Scotland Food & Drink and Susan Russell, Chair of Women in Tourism.